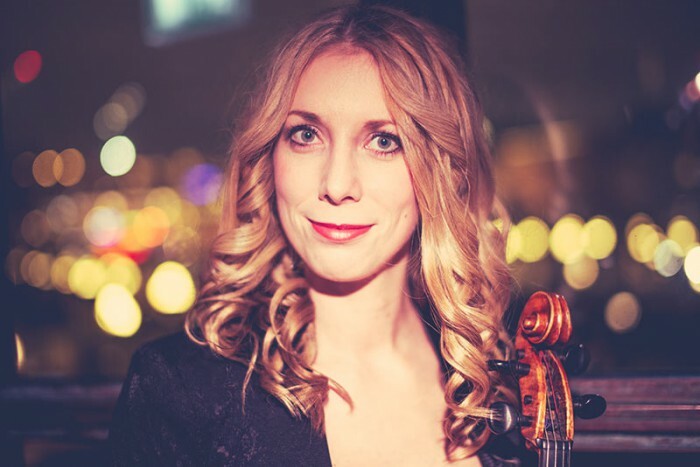 Anna Manell is a Swedish violinist and violist with a Masters degree from The Royal College of Music in Stockholm. 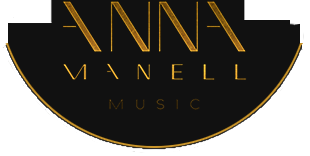 Anna is a highly acclaimed musician that plays both classical music and pop rock. She has for example played chamber music for the Swedish radio, played in the Norrland Symphony Orchestra, played in several big TV-shows, recorded music for Stockholm City Theater and she has played a song that was on the top of Swedish chart/hit list for several months.